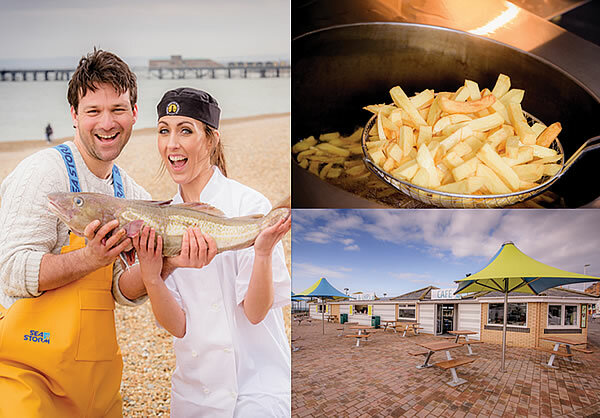 Buying locally means we can support our Hastings fishermen and wider community. Our relationship with the local fishermen means we can have confidence that the fish is coming from a sustainable source. If we are setting the bar in Gelato then we have raised the bar to distant heights with our new Fish and Chips! Uniquely cooked in beef dripping (the original and authentic way). 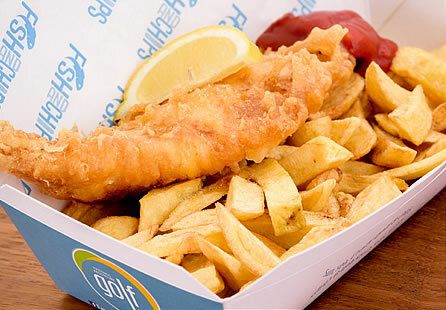 Our batter is light and crispy and the chips are quite frankly delicious. All our products are sourced locally, fish is purchased from Hastings fish market, without your own boat (and a very early alarm call) you won't get fresher than us! Food is cooked to order so make your choice, take a seat in our cafe or looking out to sea from one of the benches in the area, your freshly cooked order will be arriving soon!